In the morning leave for airport to board the flight for Kathmandu and meet our representative on arrival and check in at hotel. Later visit the famous Pashupatinath Temple. Overnight stay at hotel. Post breakfast in the morning; proceed to the excursion to the city of Patan, also known as Lalitpur. Later visit Swayambhaunath. Overnight stay at hotel. After breakfast in the morning, leave for the Chitwan National Park famous for Rhinos and is a UNESCO World Heritage Site. Check in at wildlife upon arrival, followed by dinner and overnight stay at hotel. After breakfast in the morning proceed for the jeep and boat safari to the Chitwan National Park for birdlife and wildlife viewing. Later in the evening, enjoy the tribal dance with bonfire offered by the resort. Overnight stay at resort. Leave for Kathmandu in the early morning after the breakfast and board the flight to Delhi. Upon arrival, our representative will take you to the hotel. Overnight stay at hotel. Post breakfast, leave for Jaipur, the Pink City. Check in at hotel on arrival and overnight at hotel. Post breakfast, proceed for the sightseeing tour of The Pink City starting from Amber Fort to Sheesh Mahal, Maharaja’s City Palace, the Observatory and Ram Niwas Garden. Drive past the Hawa Mahal. Dinner and overnight stay at resort. Post breakfast in the morning, leave for Ranthambore National Park and check in at wildlife resort. Post lunch explore the national park on jeeps. Overnight stay at resort. Continue to explore the wildlife in the national park. Overnight at resort. Post breakfast leave for Bharatpur Bird Sanctuary, also known as Keoladeo Ghana National Park. 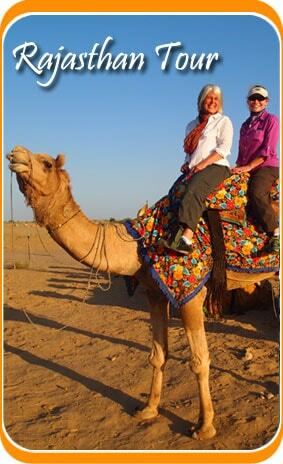 Check in at hotel upon arrival and leave for the rickshaw ride to the national park in the afternoon. Overnight stay at hotel. Early morning rickshaw ride to the national park and post breakfast leave for Agra. En-routed, visit Fatehpur Sikri. Check in at hotel upon arrival. Overnight stay at hotel. 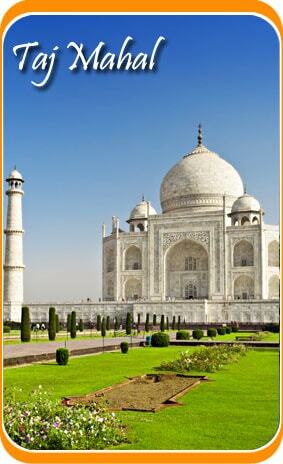 Visit Taj Mahal at dawn and later in the evening drive to Delhi. Check in at hotel on arrival. Overnight stay at hotel. After breakfast in the morning, proceed to the international airport to board the flight for your next destination.